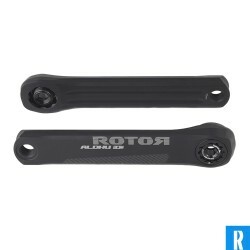 Rotor race/triathlon There are 5 products. 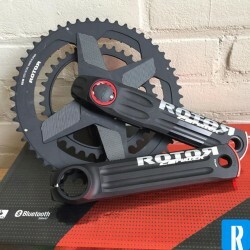 Rotor invented a new system: Rotor ALDHU in wich you can compose your own crank.Durable, superlight en beautifull.Compose you own crank from 150mm up to 175mm. 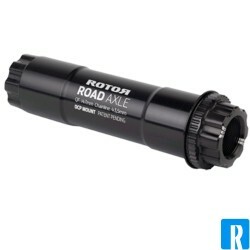 Rotor ALDHU/Vegast axle. 30mm thick with DM mountingoption for the DM ALDHU/VEGAST spider or spiderring. 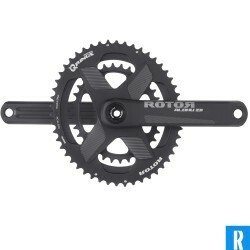 With OCP adjust possibility for the Qrings. Available in 2 lengths.